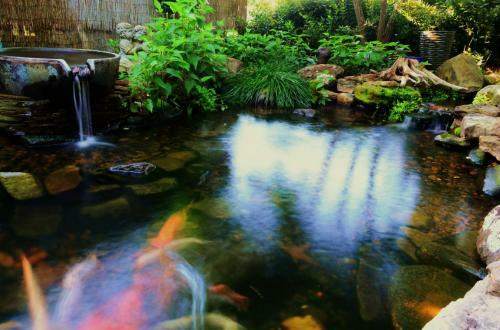 Water Gardens | Koi Ponds – Carter's Nursery, Pond and Patio, Inc.
A Water Garden or Koi Pond as they are sometimes referred to, is made up of many different & specific parts and when those parts are assembled together correctly by Carters Nursery, Pond & Patio, they form a beautiful and naturalistic work of art that is very low maintenance and that will enhance your life! 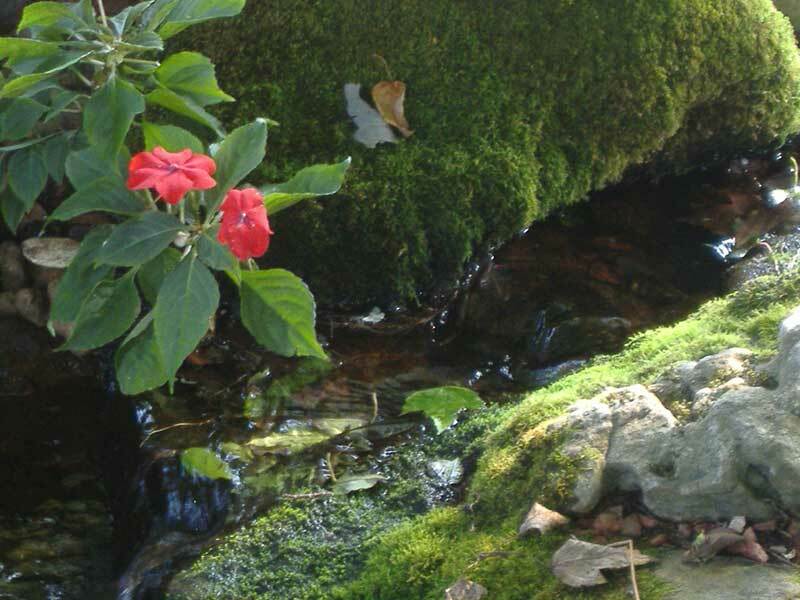 A biological filtration system along with aquatic plants, rocks, gravel, fish and mother nature ALL work together to make a low maintenance eco-system. 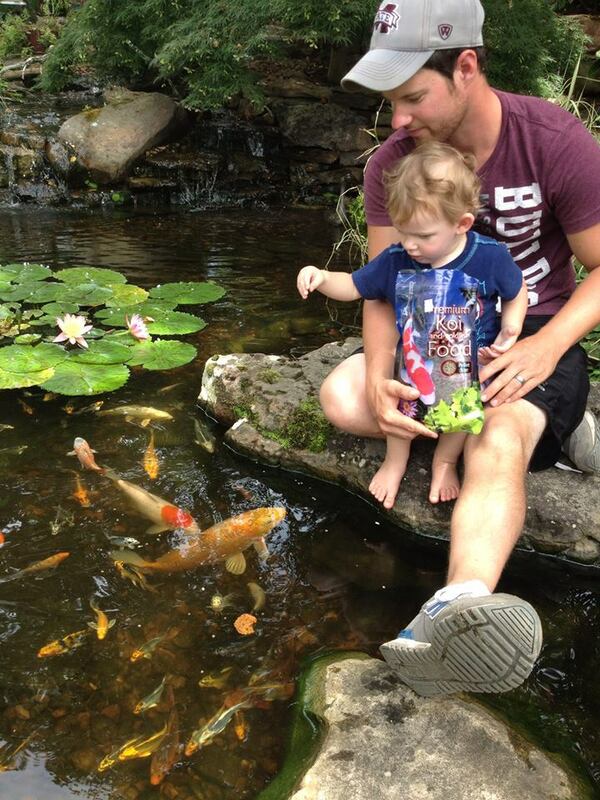 Kids of all ages LOVE nature! Feeding the fish and spending time together will become a daily joy. 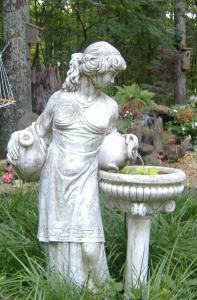 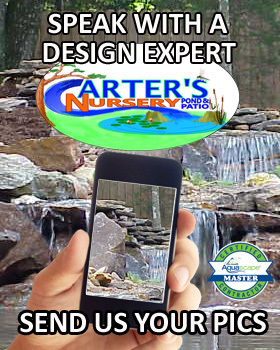 We come out and personally design ALL of our Water Gardens. 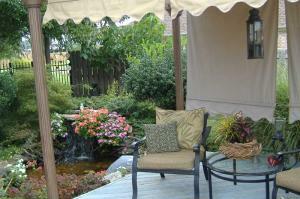 Click here to see more Water Gardens that we designed and installed.